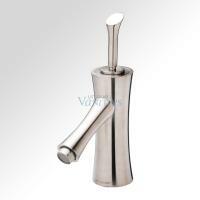 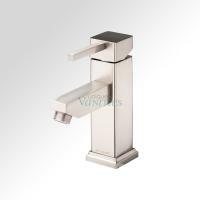 If you are looking for an elegant faucet solution with an easy to use single lever action, this is the right choice for you. 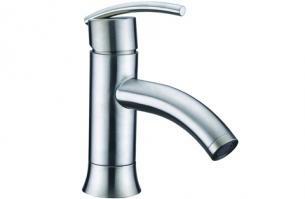 The brushed nickel finish gives the simple piece a luxurious look. 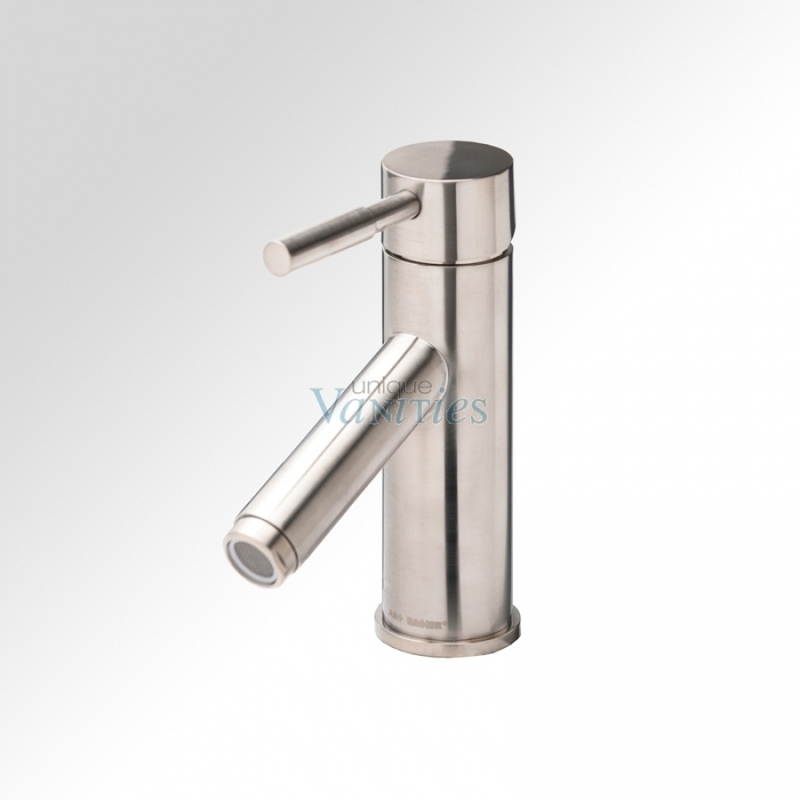 You can rely on the solid brass construction beneath the finish to bring you long-lasting functionality.